We offer decals in large and small sizes. You get to choose any color you want for this decal from our list of colors in the picture above. Decal Set includes: 1. Vinyl decal. 2. Installation manual. 3. Cardboard tube (packaging). About our product: 1. Our decals are removable, but not reusable. 2. The vinyl has a 6 year life span when properly installed. 3. Our vinyl decals are easy to install. Shipping: 1. To USA is 1-3 business days. 2. Worldwide is 14-20 business days You want color! If you do not send a message, then we do the decal in a glossy black color. 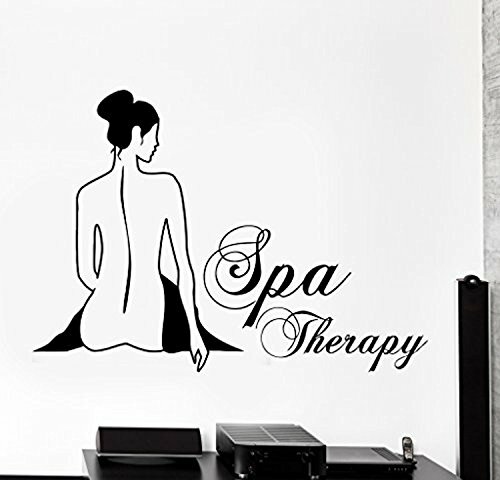 PLEASE NOTE: wall decal shown is for illustrative purposes only and not the actual size. Real sizes are usually from 22" X 22" to 22" X 35"
100% Satisfaction Guaranteed and backed by our five-year Warranty. If you have any questions about this product by Art of Decals, contact us by completing and submitting the form below. If you are looking for a specif part number, please include it with your message.